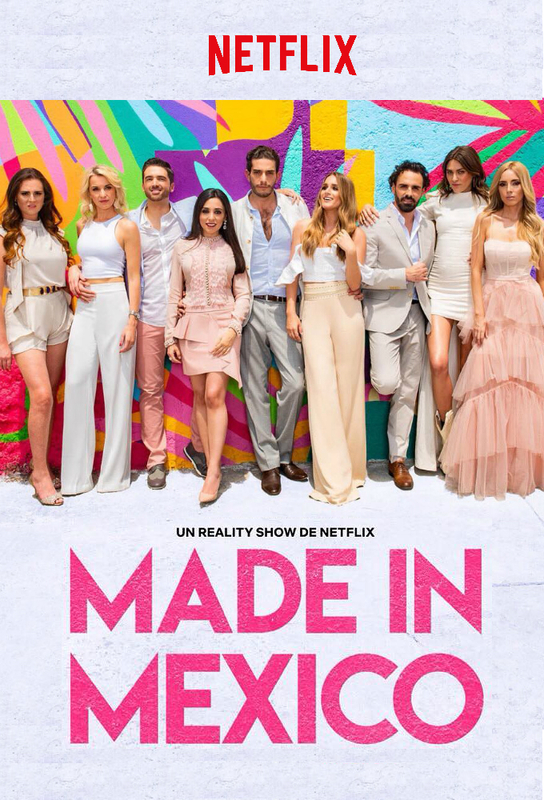 Meet Mexico Citys socialites as they gather for the baptism of Kitzias son at the family ranch, where godfather Roby steals the spotlight. Colu hosts an auction for the victims of a recent earthquake in Mexico, and newbie Hanna asks for opinions on her world peace clothing line. The group gets together to celebrate the Day of the Dead. Hanna asks religious leaders about her campaign. Shanik has a fertility check-up. A man Pepe helped makes an impression on Roby. Shanik turns her focus to her singing career. A secret meeting leads to drama at Hannas birthday party. Hanna and Roby have a major confrontation, the consequences of which play out at Liz and Charlies big Thanksgiving feast. Liz and Charlie fight about their wedding. Hanna hosts her political fashion show. Pepe pitches his gym idea to boxer Julio César Chávez. Shanik performs for the first time. Roby tries to ease the tensions between Kitzia and her mother-in-law. Carlos reunites with his estranged father. The chemistry between Colu and Pepe upsets Roby, who seeks comfort with Hanna. The group celebrates Christmas with a special little visitor.